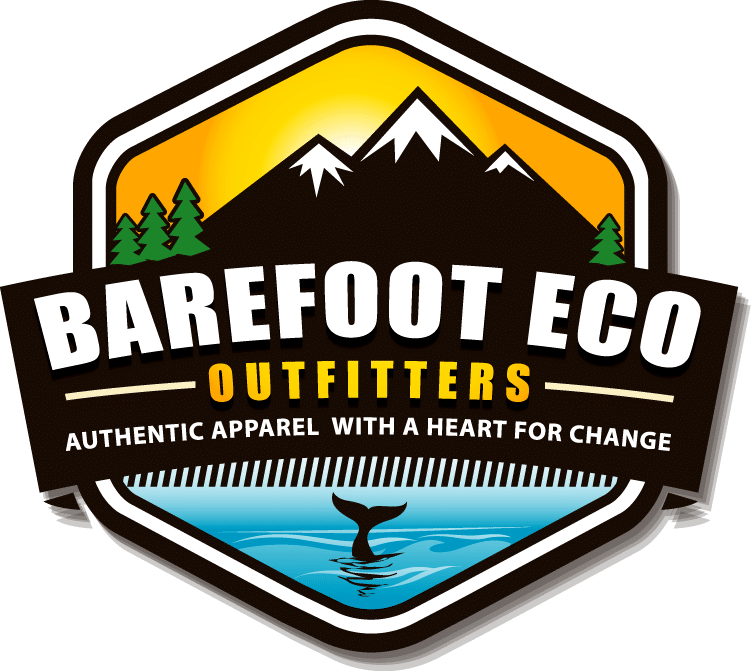 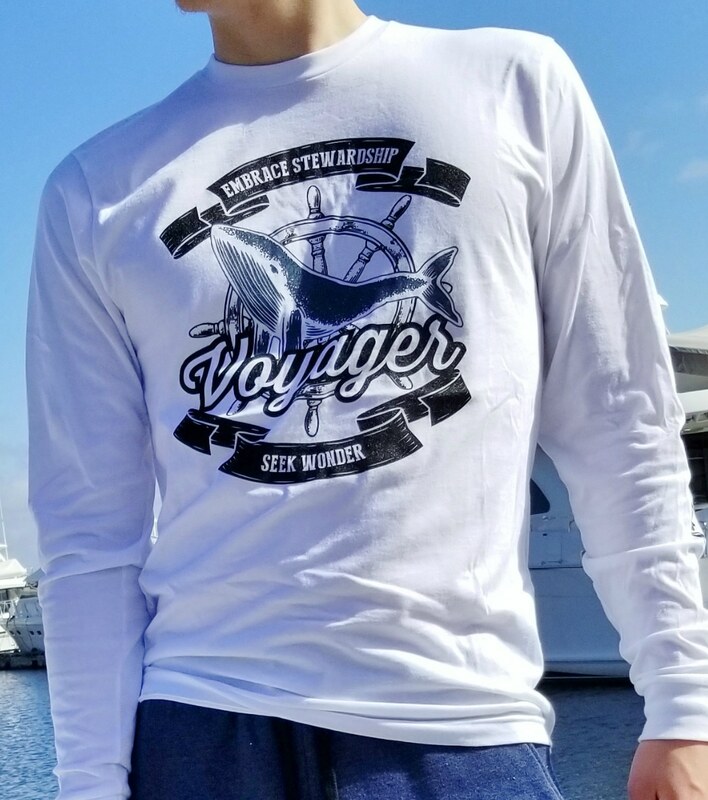 We wanted to create an ocean-themed tee that illustrates both our love of the sea, and a sense of stewardship inspired by the mighty creatures that dwell in that wondrous watery world. 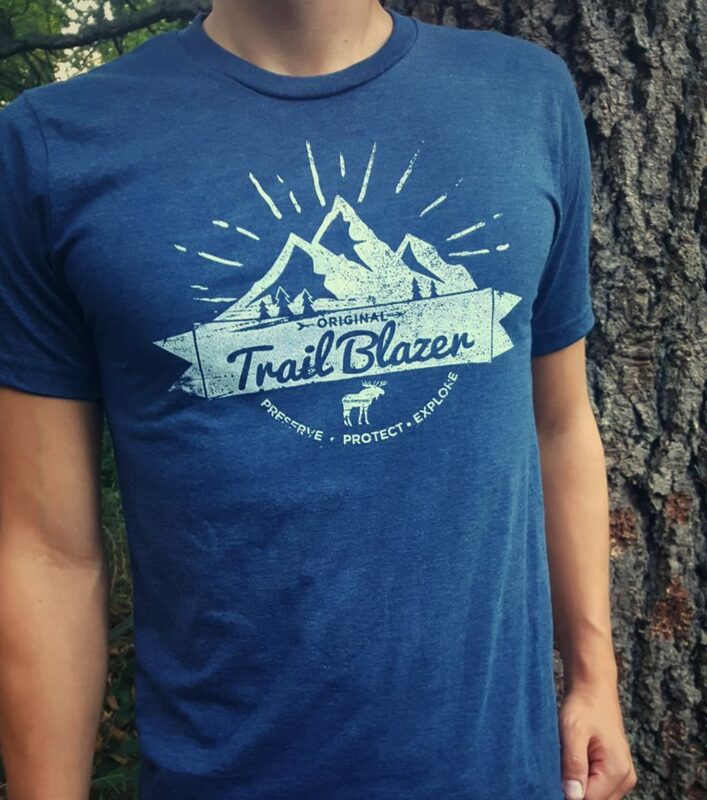 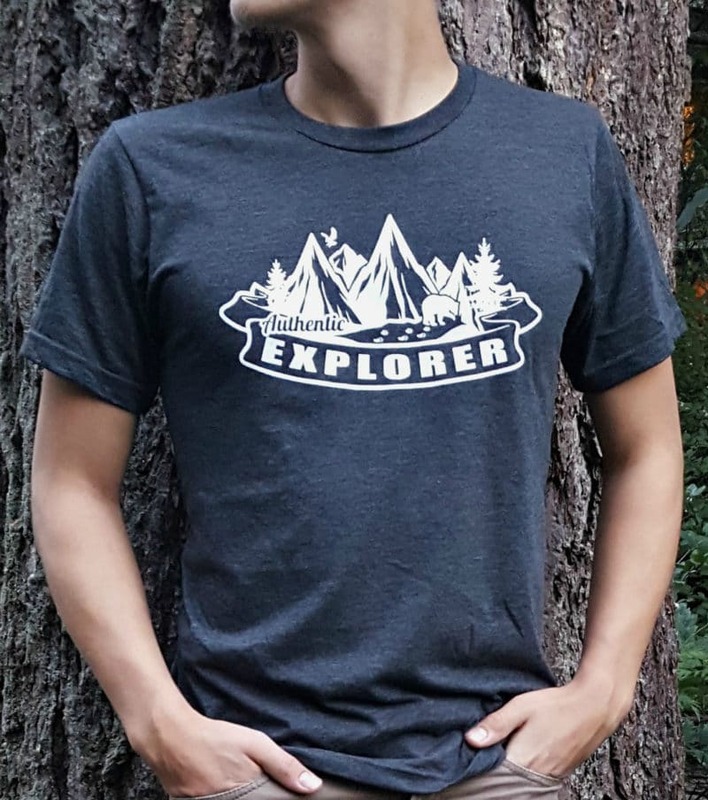 We married those ideals with our trademark vintage style, threw in a dash of adventure, and our 100% organic cotton Voyager tee was born! 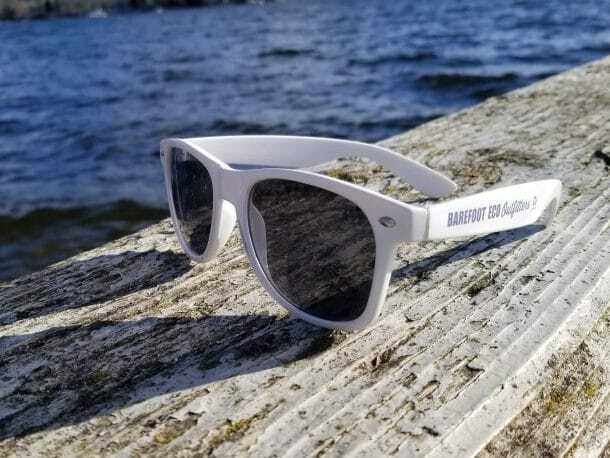 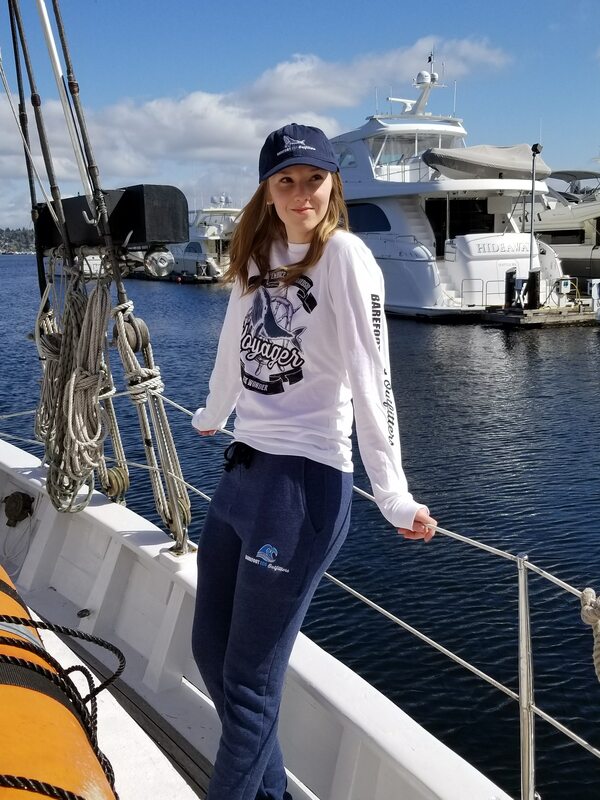 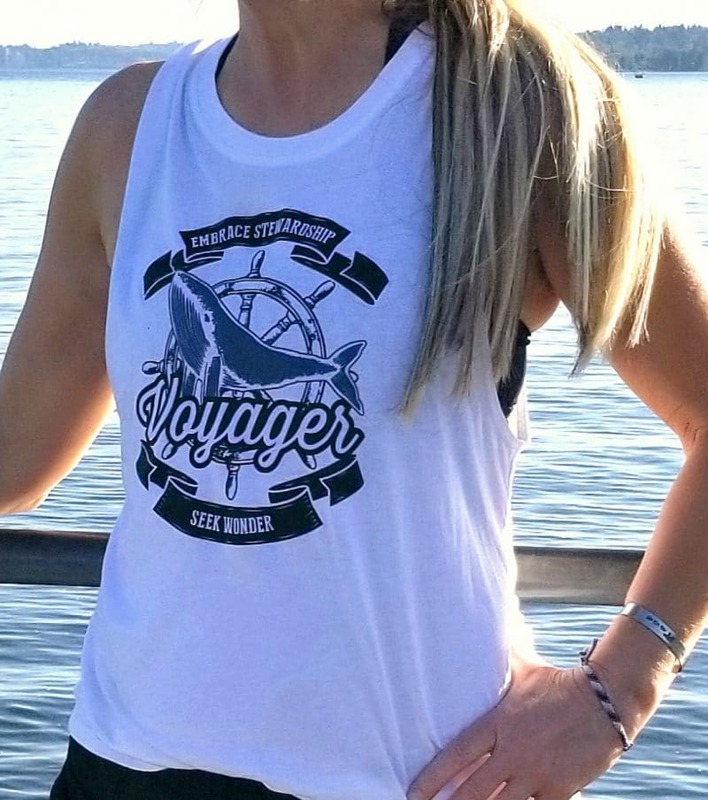 As with all of the apparel in our Mighty Ocean Collection, two dollars of every purchase from our Mighty Ocean Collection supports SR3 Sealife Response, Rehab and Research! 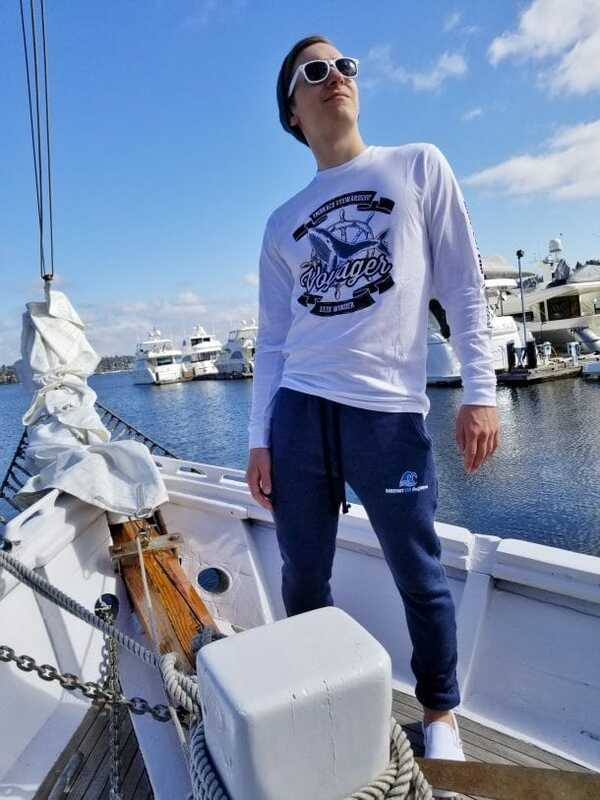 (www.sealifer3.org) Sail on!